Those who LIVE in their lives day by day know that life is about being in the midst of your challenges and adversity and working to overcome them, while everything else is nothing more than standing around and waiting for life to happen. There is nothing that you can do that will work better than giving 101% in every aspect of your life to ever achieve great triumphs throughout your lifetime. 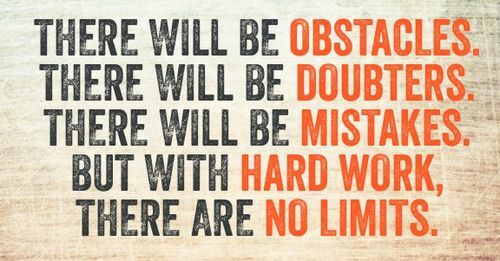 Greatness and success don't just come without any application of hard work, plain and simple. It is great to dream, and to hope for better in your life, but until you are willing to give your all to something, greatness will not be able to arrive. How much time are you going to be given on this earth? Nobody ever knows the exact answer, which is the reason why we have to make the best use of every single moment that God gives us to breath. These are moments to promote positive growth within our self and the people around us. You don't have to be a motivational speaker to affect positive change in the people around you. 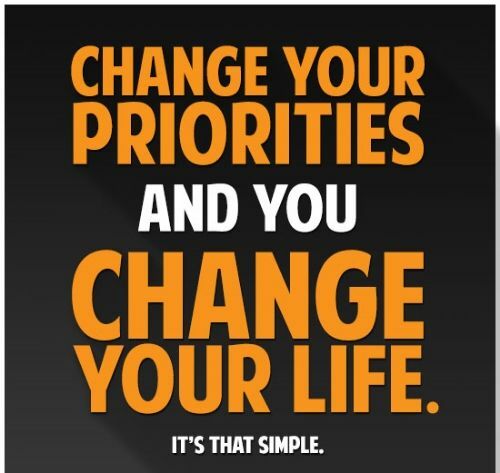 Change your priorities and you change your life, it's that simple. There are many times in life that we all face the dilemma of having to prioritize the activities that we desire to get done. 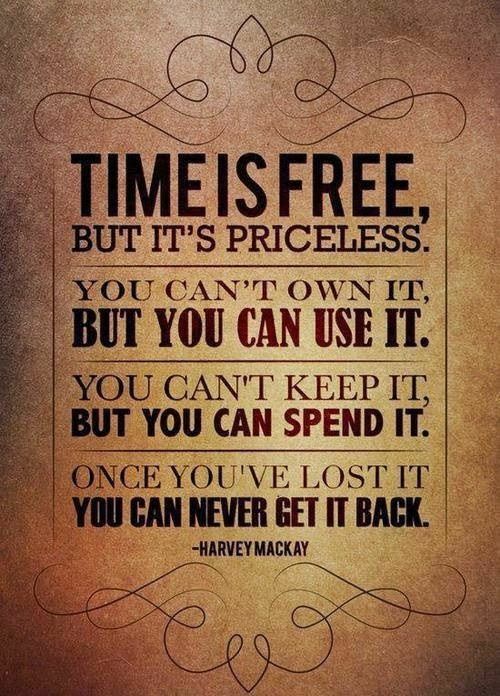 In driving down the avenue of managing our time and our priorities effectively we must first examine what we are spending our time on presently. One key to doing this is figuring out what we enjoy to do with our time versus the things that we absolutely feel are a waste of it. 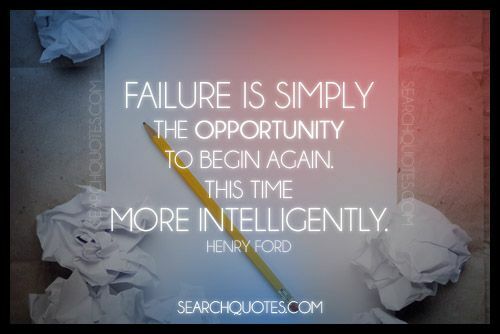 Failure is simply the opportunity to begin again. This time more intelligently. 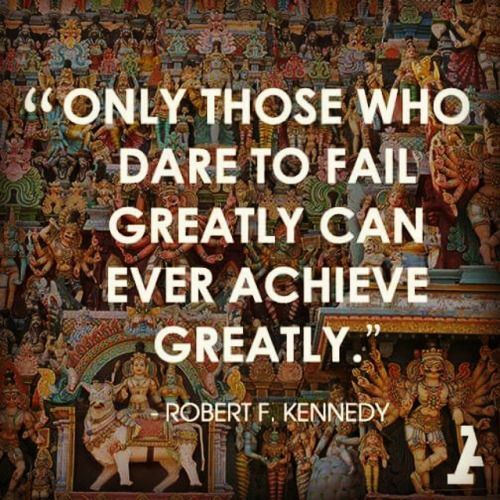 When we live our lives without the desire to try and with the fear of failing, we choose to just be a part of this world, instead of being someone that may help change it for the better.